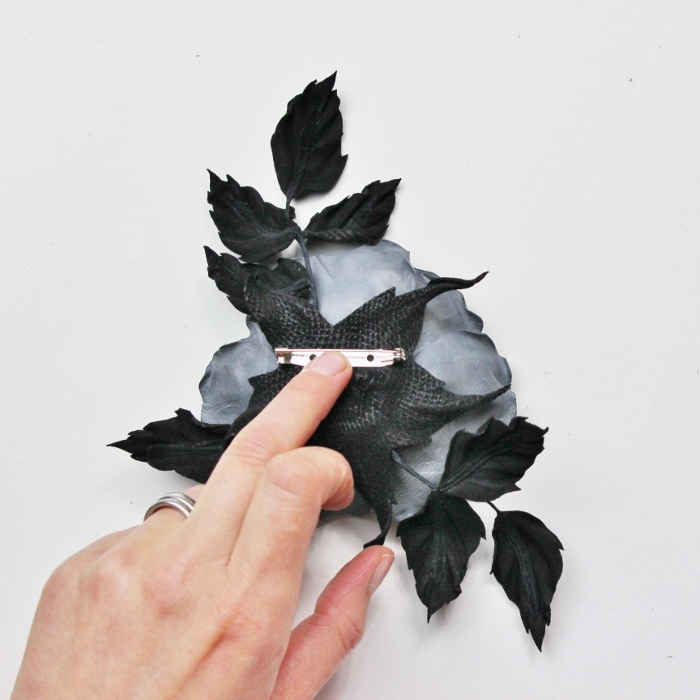 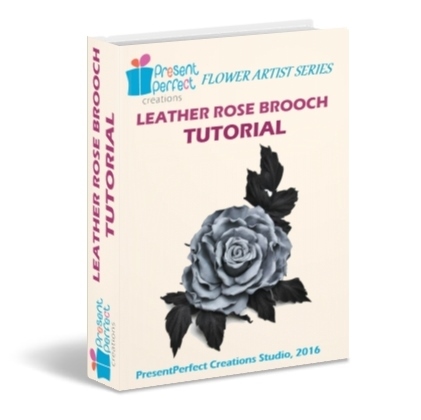 Our Studio is delighted to present a leather rose brooch tutorial, featuring a complex rose shaped with millinery tools. The step-by-step detailed tutorial explains how to create a large rose corsage from scratch using genuine leather. 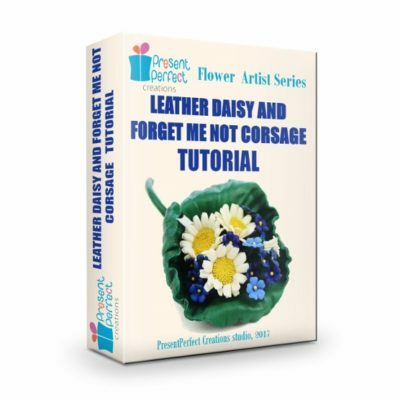 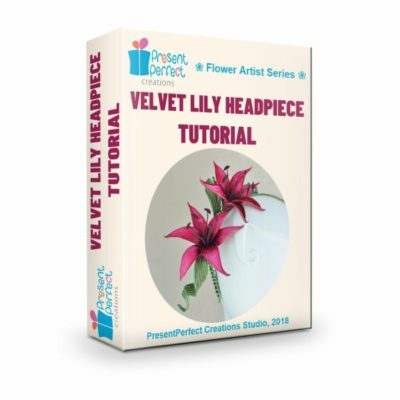 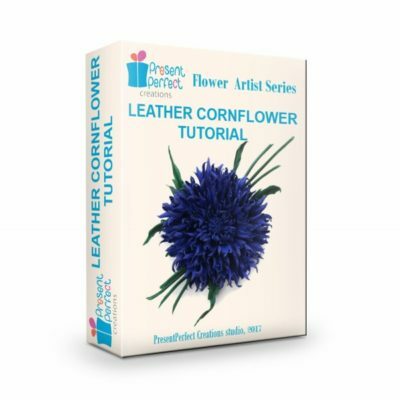 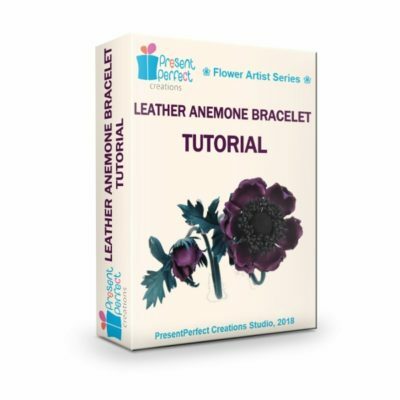 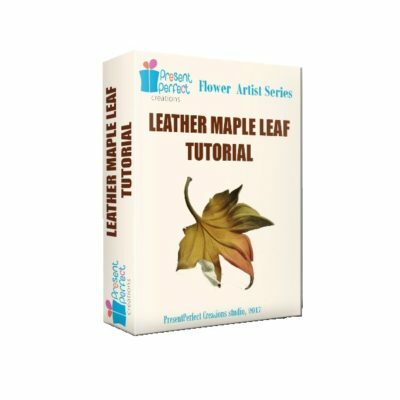 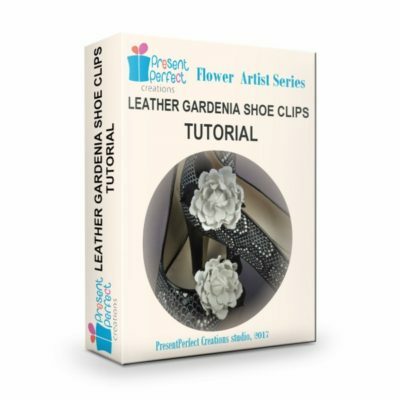 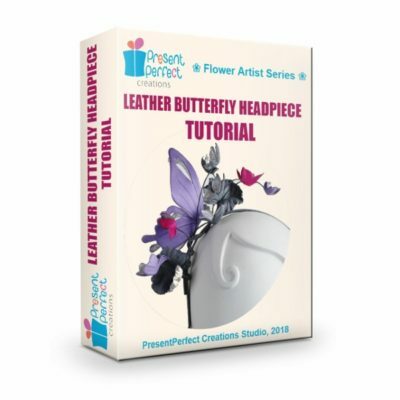 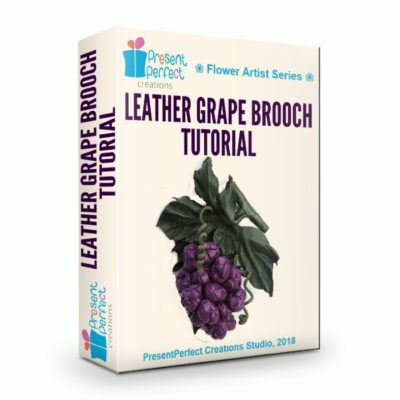 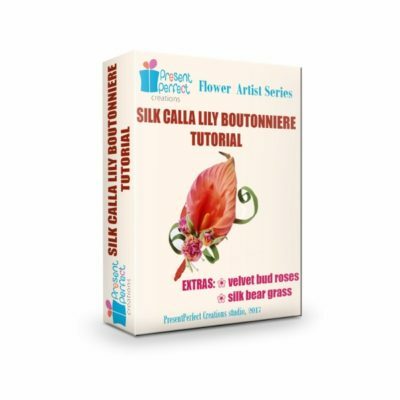 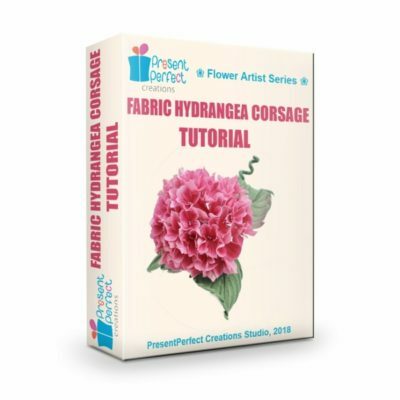 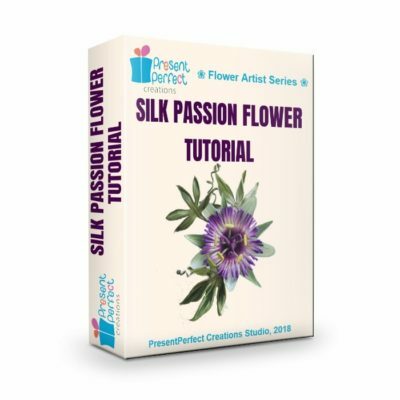 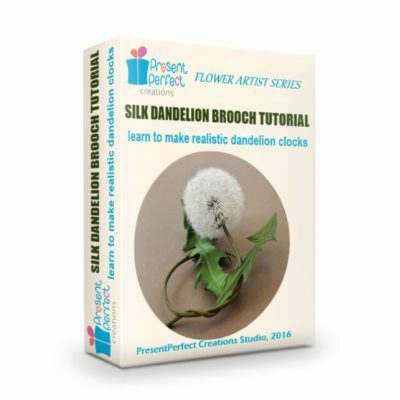 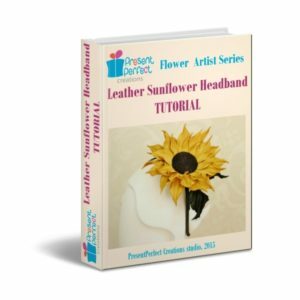 With more than 150 pictures explaining in detail the whole process of creating your own leather flower corsage, this 89 page pdf tutorial (no hard copy is available) will teach you to create a sophisticated leather flower to be used in accessories, as wedding decorations, in millinery and much more. I have included the pattern too. 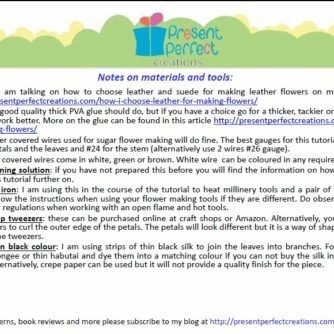 🌸🌸🌸 it does require specialist (millinery) tools that are expensive and hard to find. 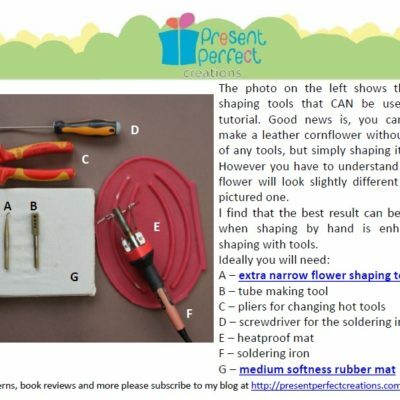 🌸🌸🌸 it employs some advanced techniques of petal shaping and assembling. 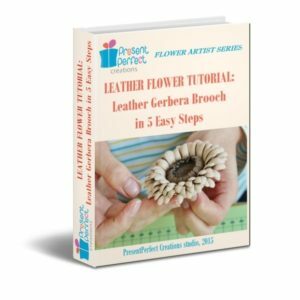 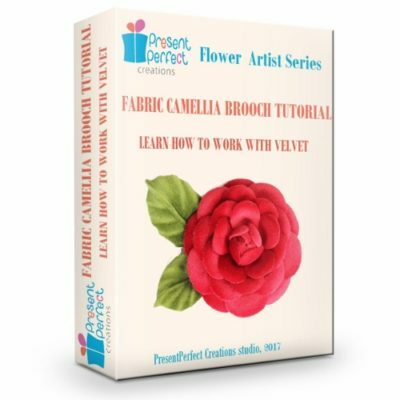 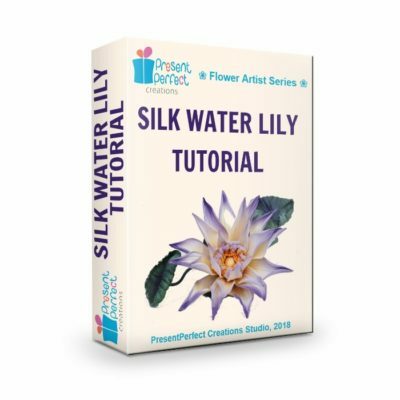 If you have made a flower with the help of our previous tutorial on WILD LEATHER ROSE you should try this one. On the other hand if you have not made leather flowers before, you have got the right tools are you would love to have a go, you absolutely should! 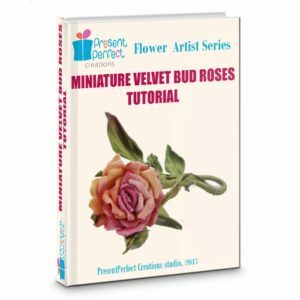 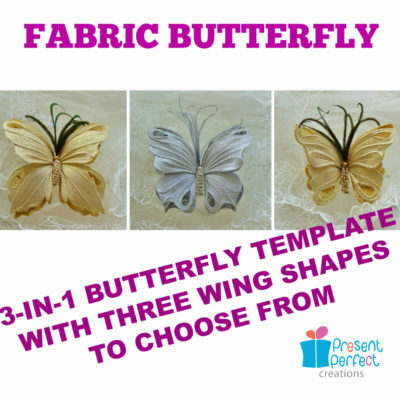 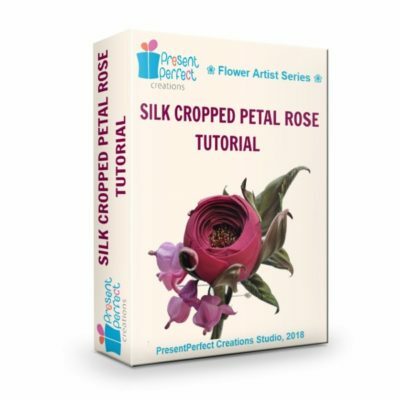 By changing the size of the templates provided you will be able to create flowers suitable for a range of your projects, as well as a rosebud to go with the open rose. 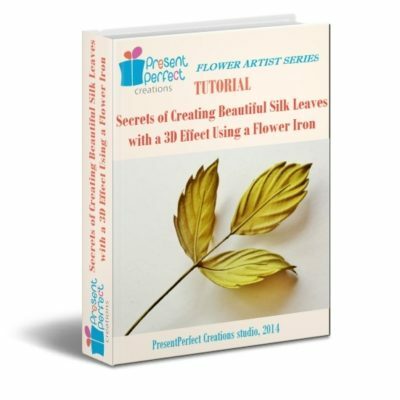 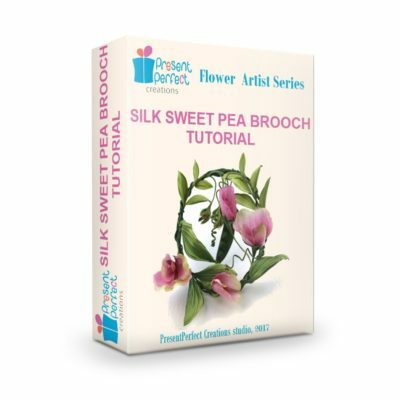 A short teaser video on this tutorial can be watched on our Youtube channel here. 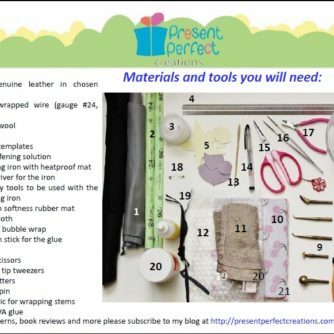 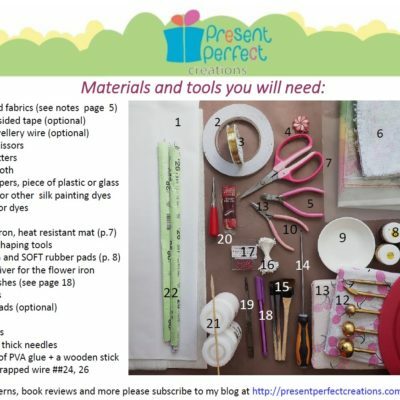 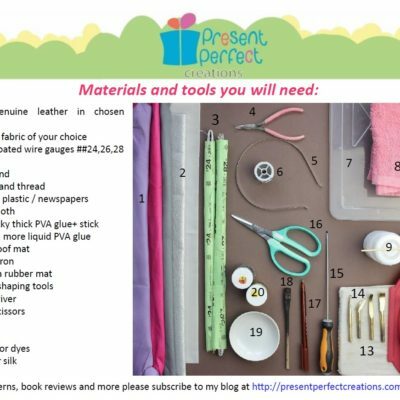 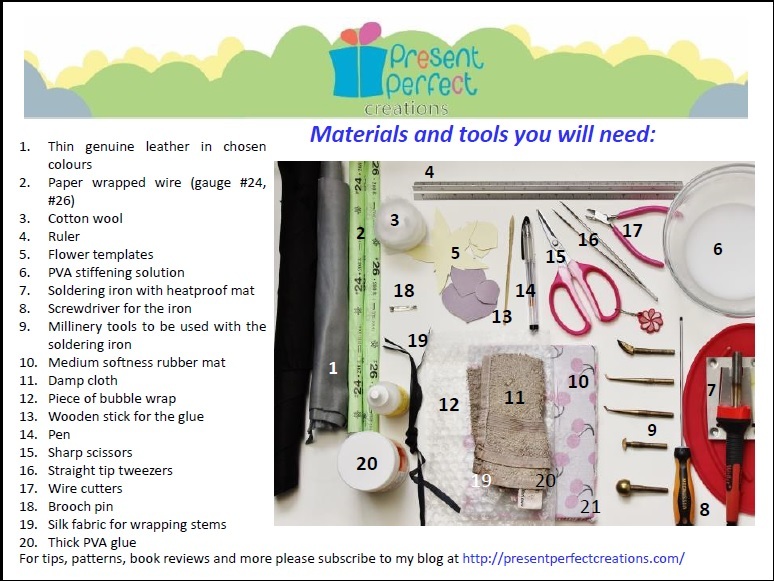 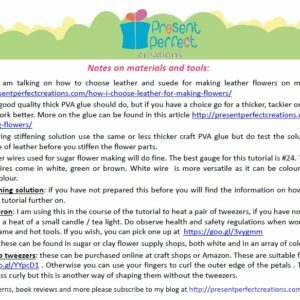 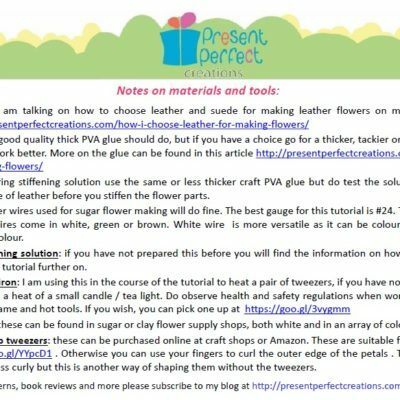 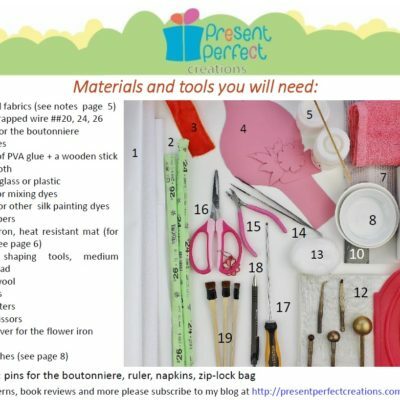 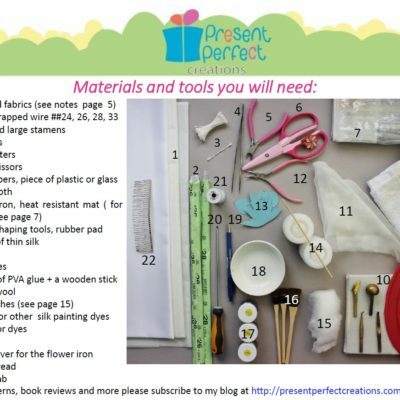 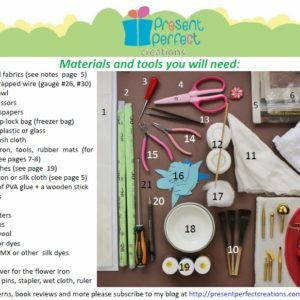 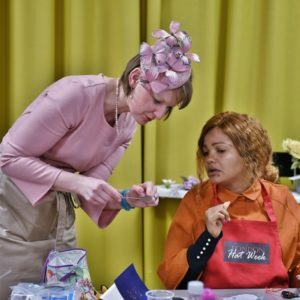 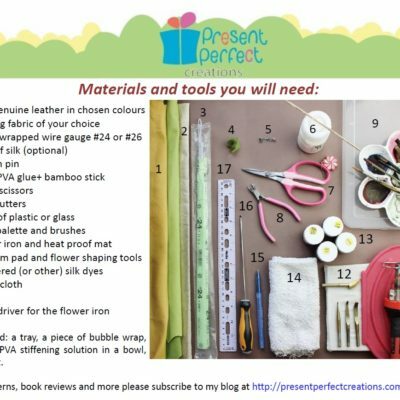 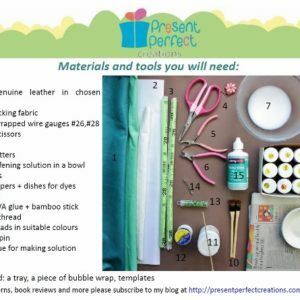 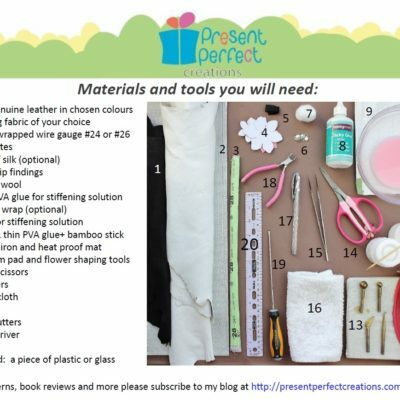 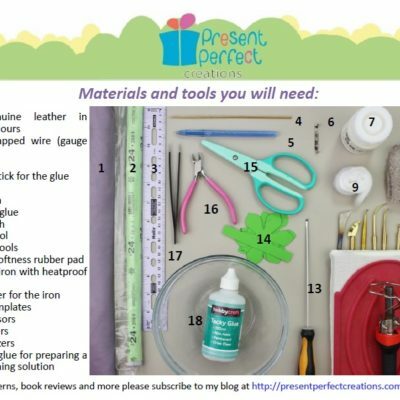 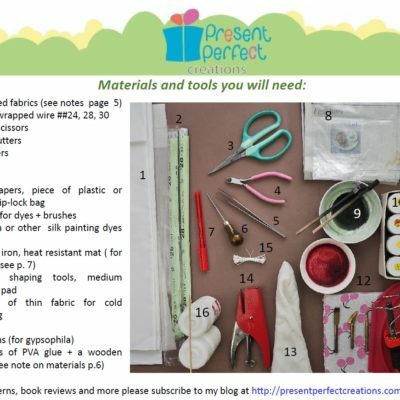 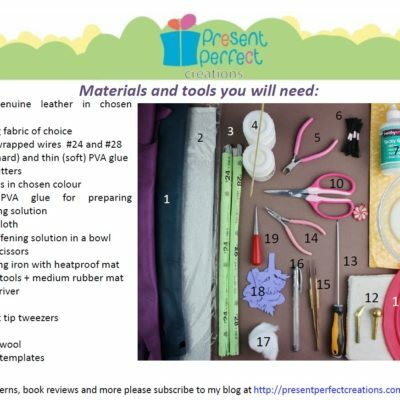 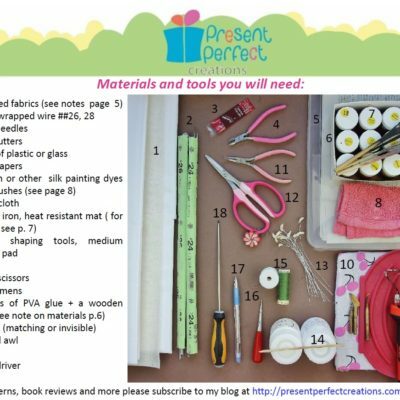 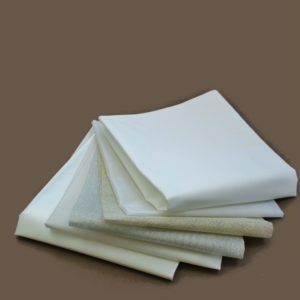 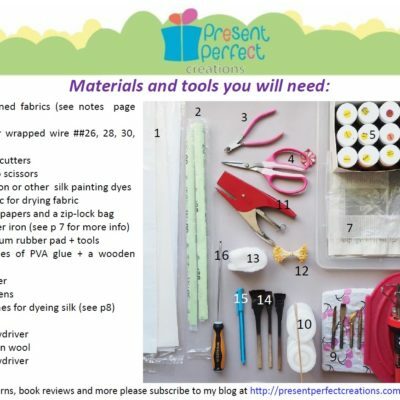 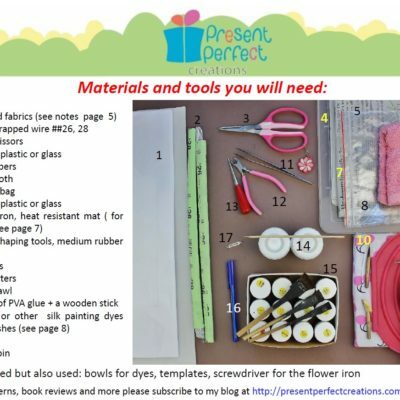 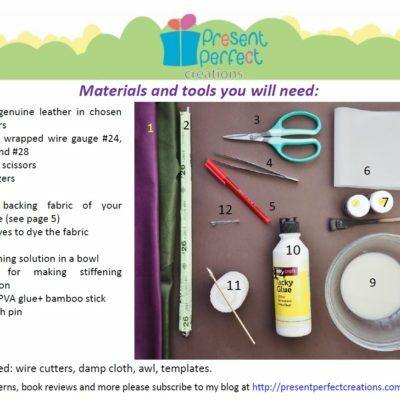 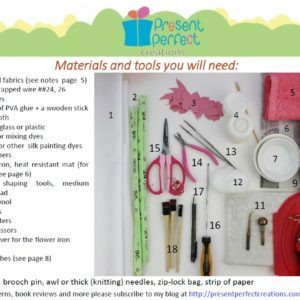 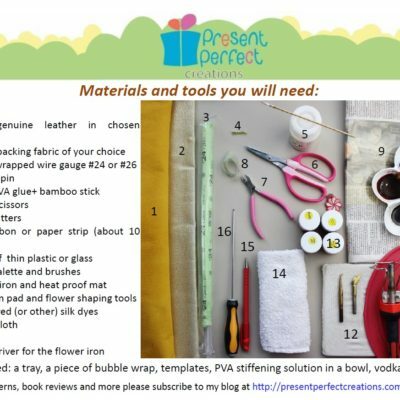 Please have a look at the list of materials and tools and if you are not sure you have everything you need please convo us before buying the leather corsage tutorial to clarify any questions you might have. 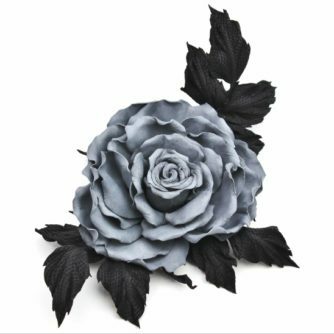 If you enjoy making leather roses please feel free to check this tutorial on a Leather English Rose, that is also suitable for artists with experience. 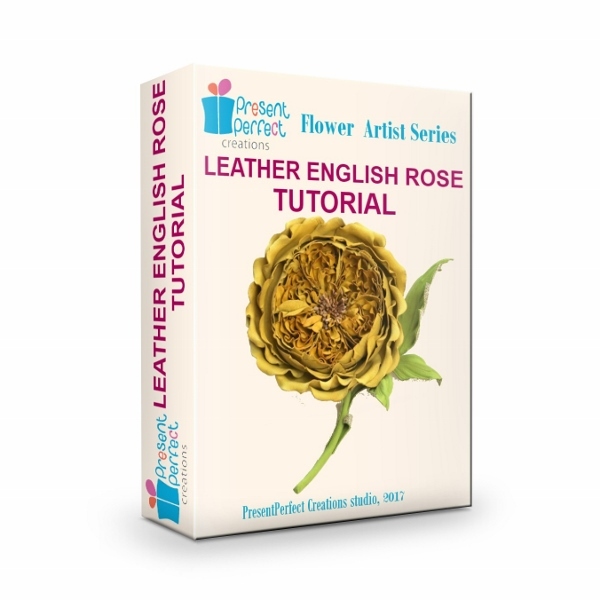 The Leather English Rose features the iconic rosette centre, that is so loved by many. 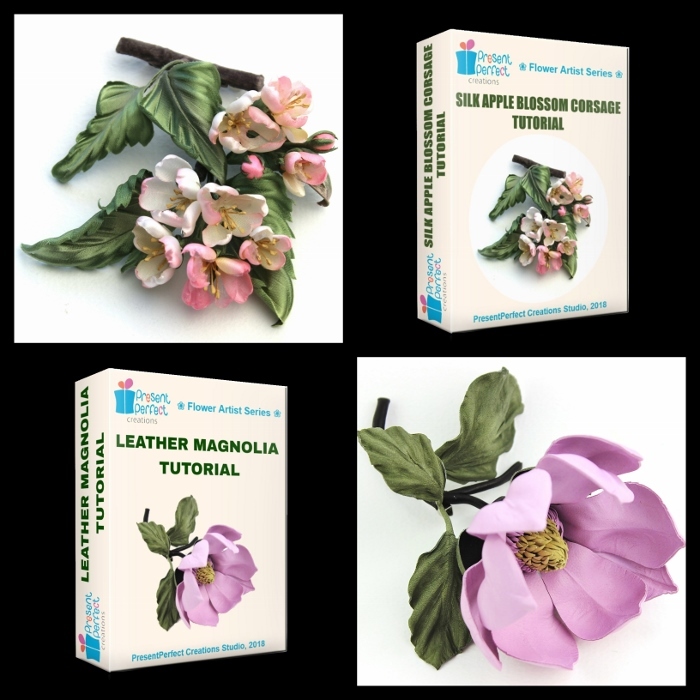 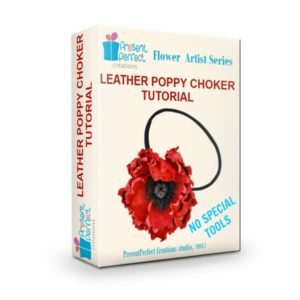 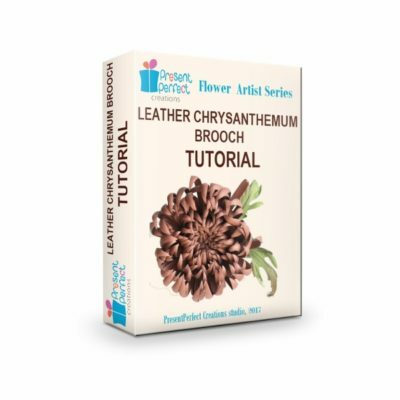 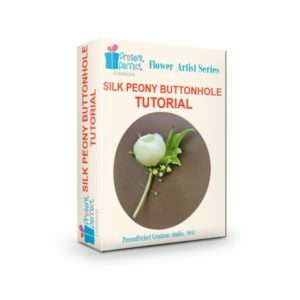 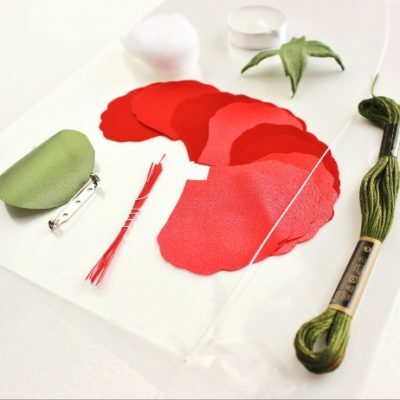 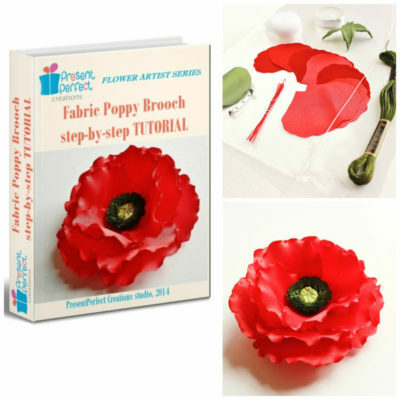 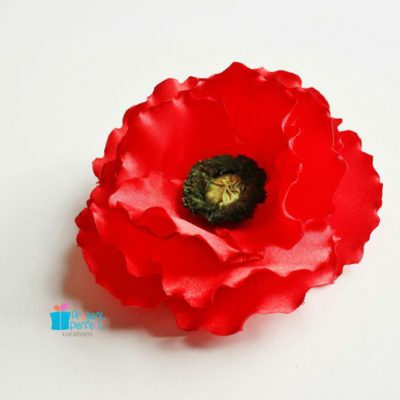 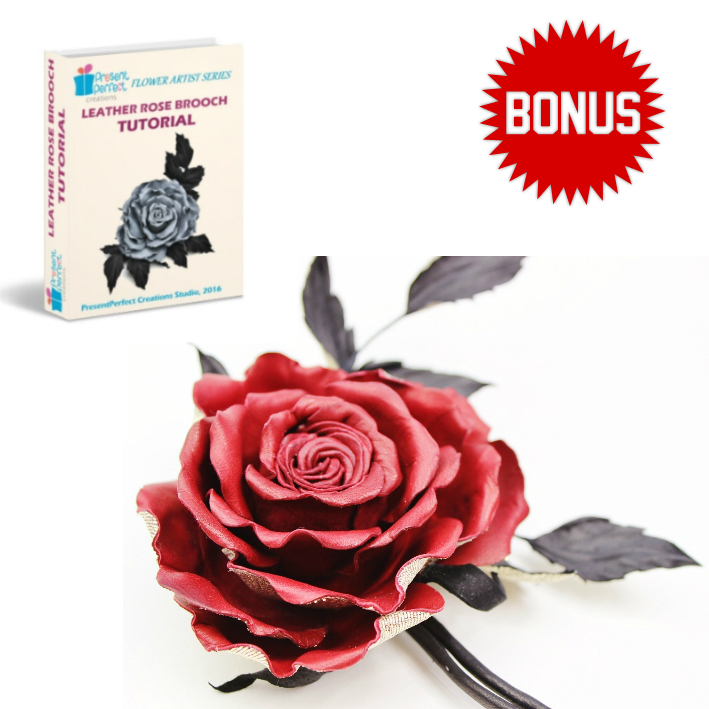 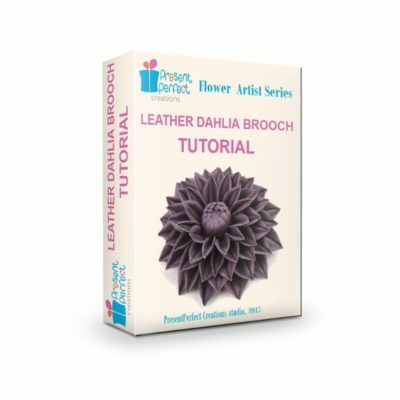 Leather flower making kits available separately. 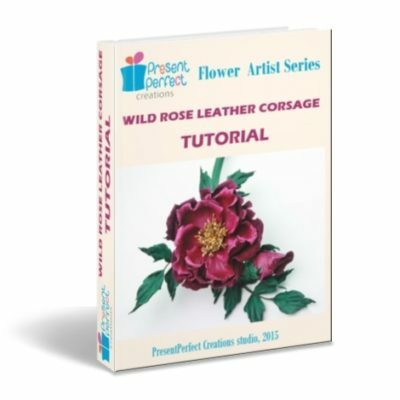 If you wish to try your hand at making a simpler rose have a look at this NO SPECIALIST TOOLS Leather Wild Rose Tutorial. 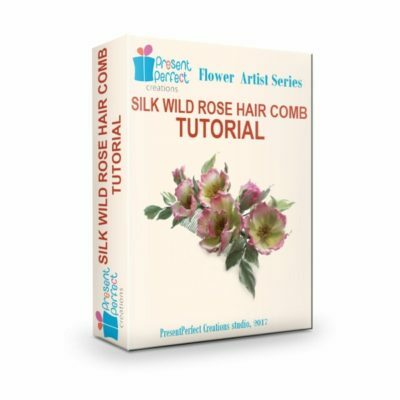 I’m delighted to be the first to review Svetlana’s rose tutorial. 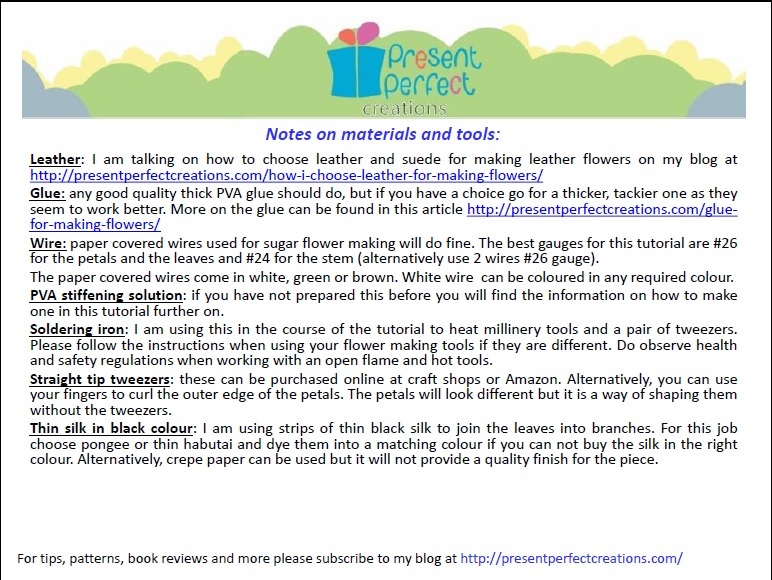 As always, clear instructions which are very easy to follow. 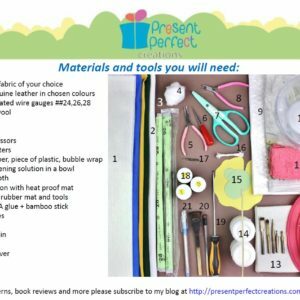 This is so Exciting !!! 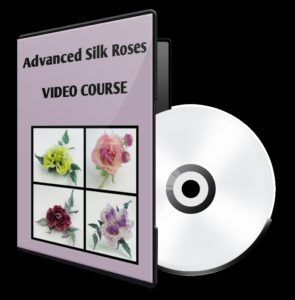 The complete .PDF file is jam-packed with oh so much information !!! 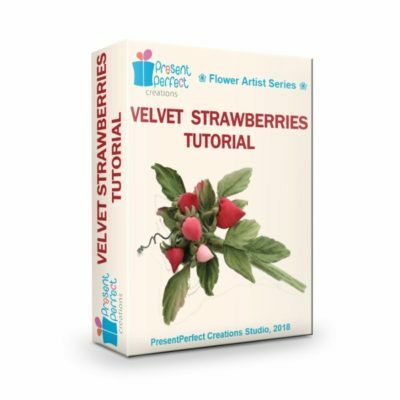 I surely have received more than I thought would be in this Tutorial !!! 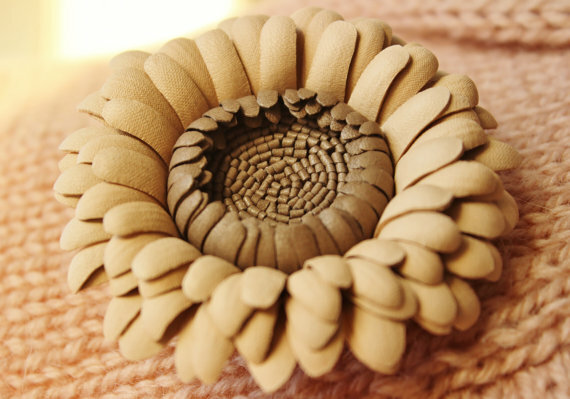 Fantastic, gorgeous, beautiful work !!! 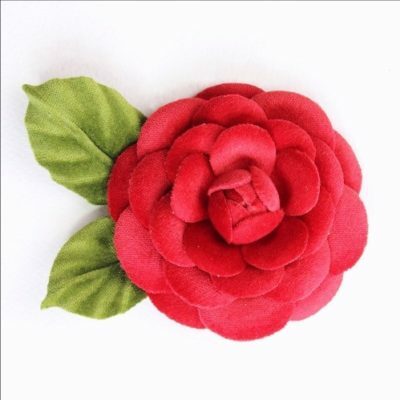 Thank you so very much for sharing your Talents !!! 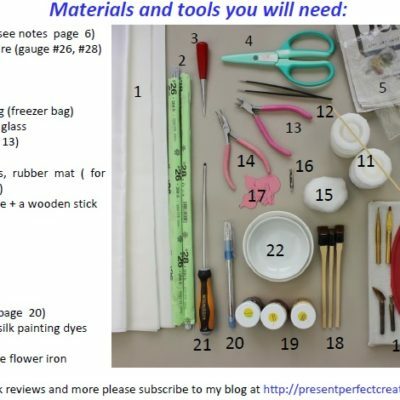 Your tutorials are very well written and documented with pictures. I really appreciate this and I can’t wait to start!!! 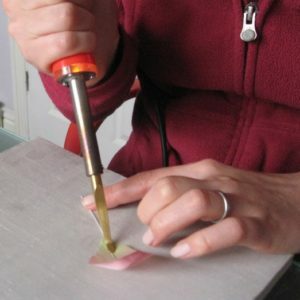 Thank you for sharing your beautiful work and techniques!!! 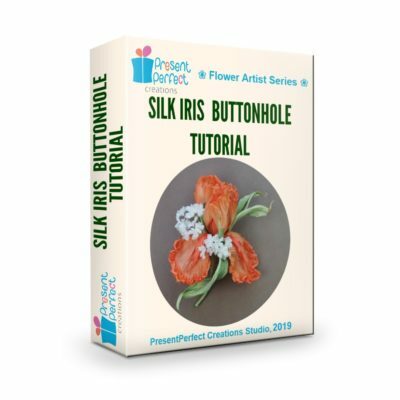 Such a wealth of information available in this tutorial! 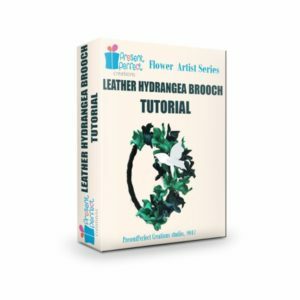 This is the best tutorial I have seen. 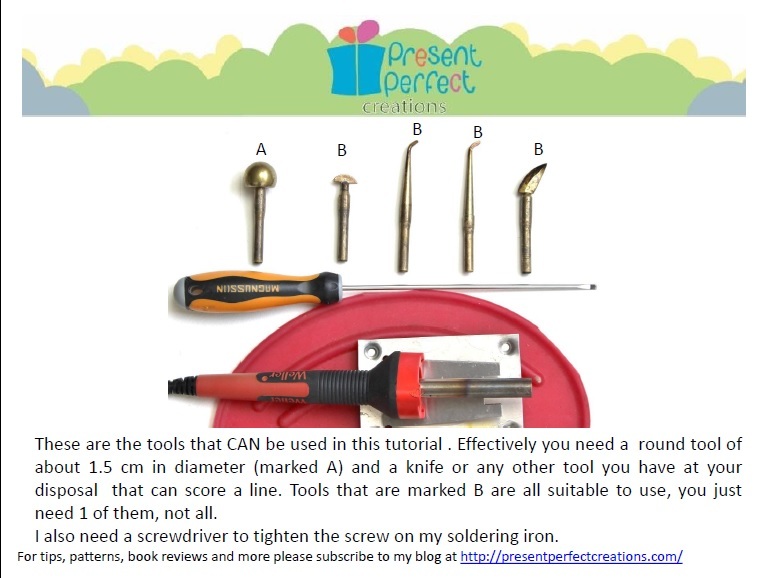 It not only gives instructions, but why you do it that way!! 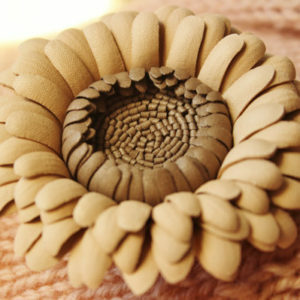 I love the photos at every step!! 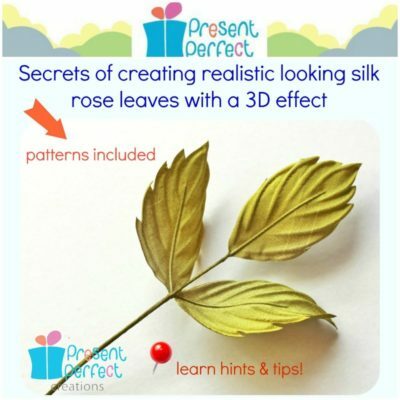 Can’t wait to try it!! 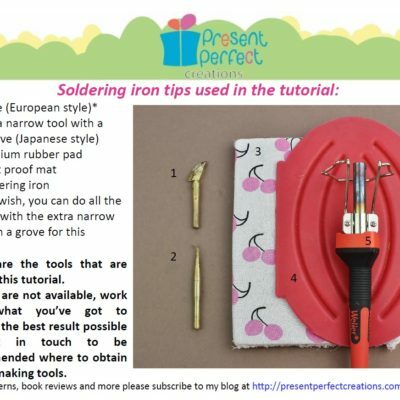 The instructions are excellent, I can’t wait to give making this a try! 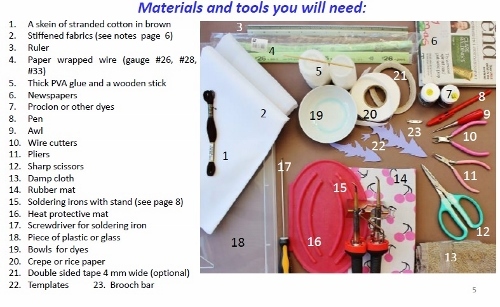 The pictures are clear and there are a ton of them, two on every page of instruction, so that there’s a clear depiction of what she is describing you need to do next. 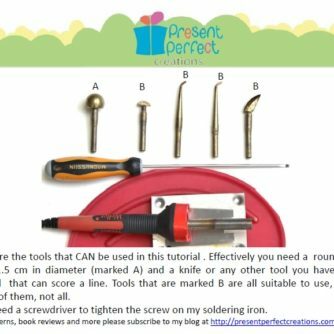 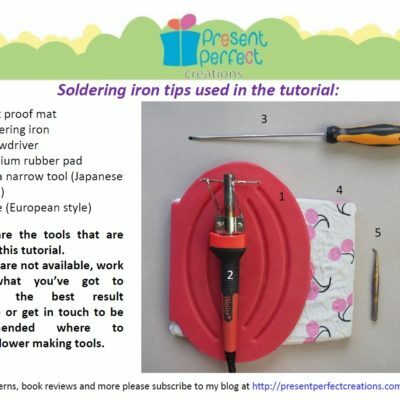 Svetlana is excellent at describing the motions you need to use with the iron tools. 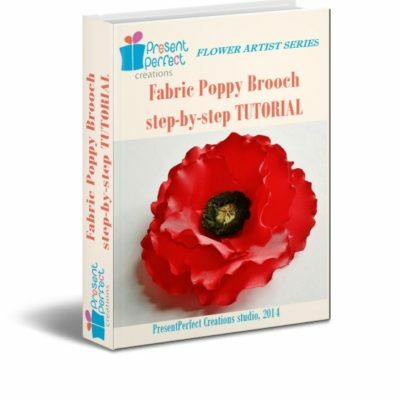 I am really happy with the tutorial!